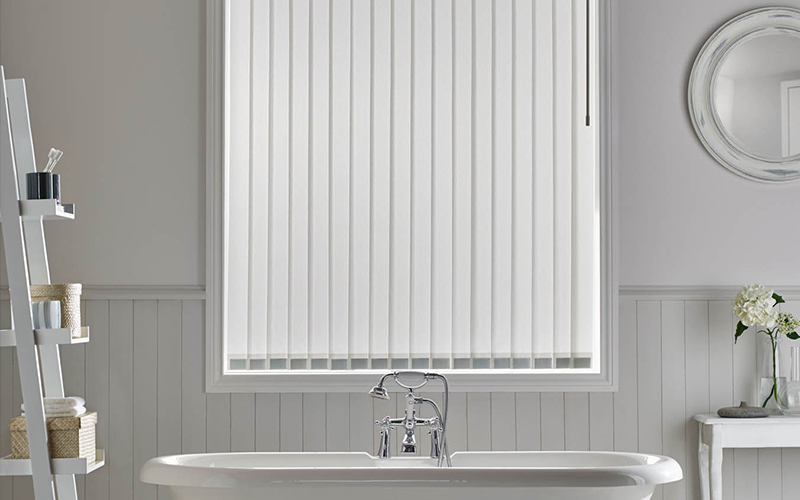 Combing the most desirable aesthetic features with sleek and innovative design Senses is a contemporary stylish window blind system designed to beautifully complement any traditional or modern interior, making it the superior system of choice for any window covering. The elegant, flawless design and finish to our Senses headrail system makes it the header of modern and sleek finish. Its geared and wheeled system giving the Senses headrail smooth and effortless operation. Why a Senses vertical blind? The beautiful design of the smooth curved finish rail giving concealed bracket design. 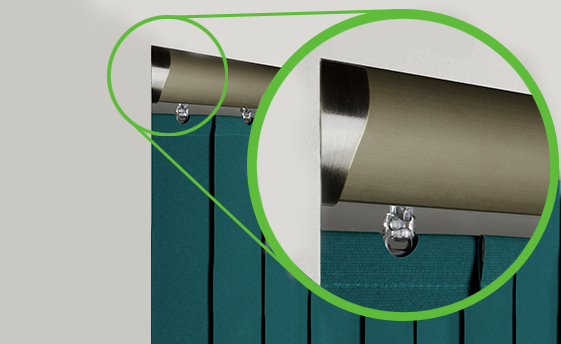 In today’s market we all strive to have that finishing touch to the products we purchase our Senses vertical headrail will not be a compromise when you choose your blind finish, followed by our beautiful modern, traditional or contemporary fabrics. The perfect combination to any window or conservatory in your home. Sleek single wand operation controlling both tilt and draw of the blind. 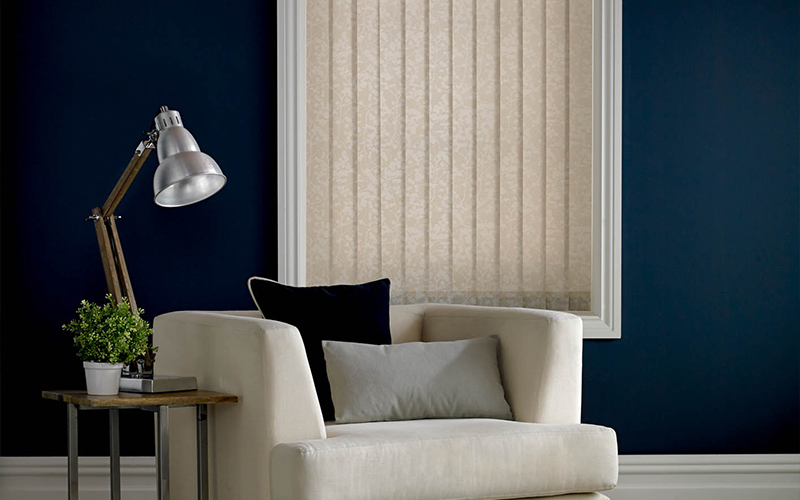 For more information on our beautifully tasteful and functional vertical blinds at Overends Blinds, call now on: 01524 417 273.